TOKYO (Reuters) - Toyota Motor said it would resume operations at all domestic assembly plants by Thursday as a transmission plant in Hokkaido was poised to restart production following last week's earthquake. 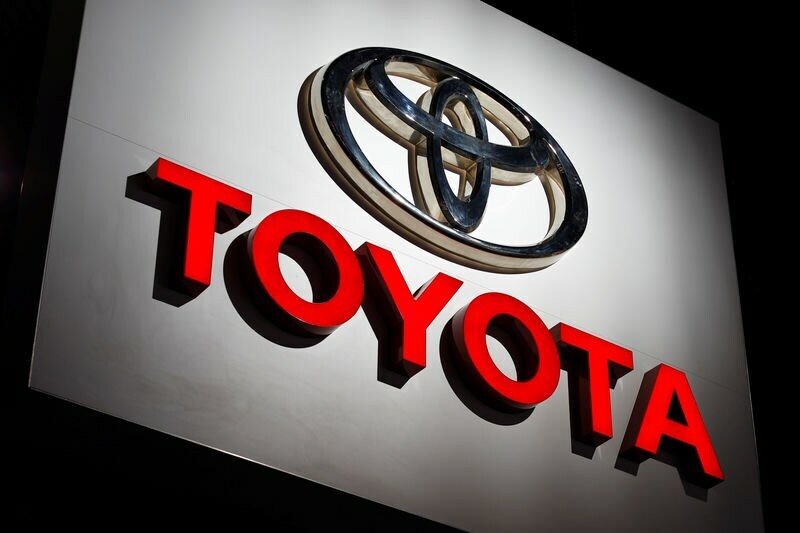 A Toyota spokeswoman said partial production would resume on Tuesday at some plants including those near the company's headquarters in Aichi Prefecture, and at subsidiary Toyota Auto Body operations on remaining lines would resume on Thursday. The automaker suspended production on Monday at 16 of its 18 domestic plants that manufacture the brand's vehicles as it assessed the supply chain impact of a stoppage at a transmission plant in Hokkaido operated by Toyota Motor Hokkaido, which supplies Toyota assembly plants at home and abroad. Toyota said production at the Hokkaido plant would resume later on Monday, after operations were halted following last week's 6.7 magnitude earthquake in Japan's northernmost island that resulted in 44 deaths and hundreds of injuries. The Hokkaido plant produces transmissions for gasoline vehicles, transaxles for hybrid gasoline cars and other components, shipping components domestically as well as globally for use in popular models including the Corolla, the RAV4 SUV and Lexus NX and RX SUVs.